Wishing Susan a Happy Birthday on the 30th June with many thanks for the happy hours she has given me over the years while watching her films. There will never be another Star like Susan - she jumped into my heart from the silver screen all those years ago and I still adore her to this day. Her acting ability is second to none and she has been a major factor in my life. God Bless You Dear Susan. 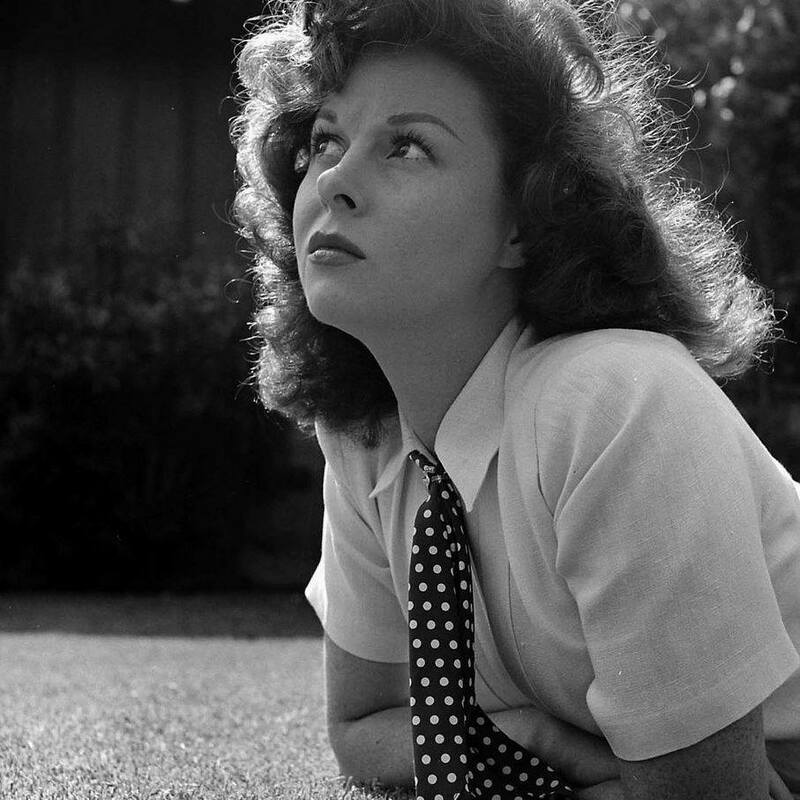 Remembering Susan Hayward on her birthdate, June 30...She was the best, for sure! Lots of people on fb are honoring her with photos, quotes, and comments today.. not just on my fb page for her, but on several others that are out there, plus the general screen star/celebrity fb pages. I think when TCM has her as star of the month in September, it is just going to blow them away when they start getting all the positive responses. I can't see where TCM are doing anything for Susan today, but they are probably saving it all up for September!